I’m home from school today on another “cold” day, and as the wind whips through my neighborhood and I sit her in my fuzzy jammies…I am trying everything in my power to avoid working on report cards. I have created quite a nice “to do” list, so I am working on all the easy ones first! 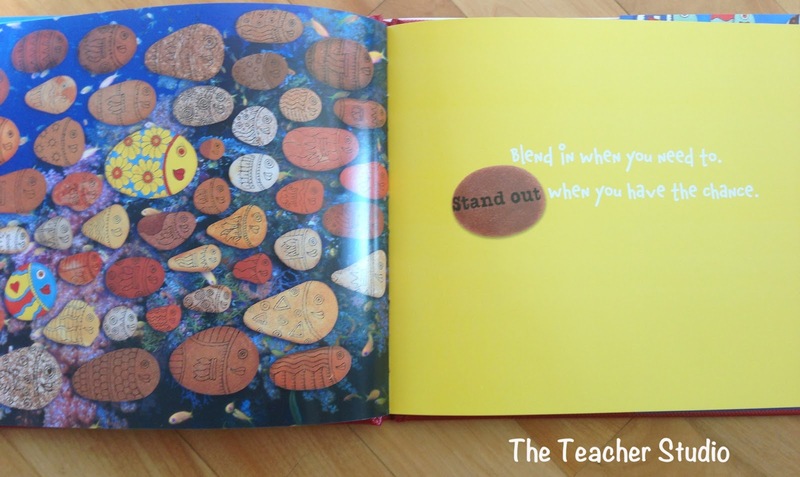 It just seems so fitting for the theme I have in my class–the idea that you are UNIQUE! 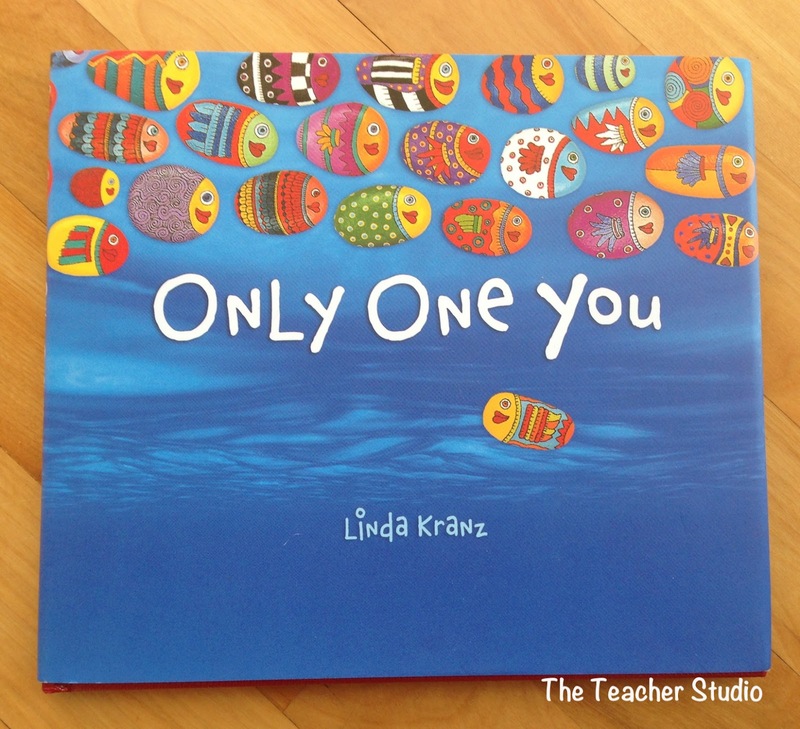 The illustrations are simply gorgeous and the “wisdom” is so appropriate for students in the intermediate grades (and those of us in our intermediate years as well!). 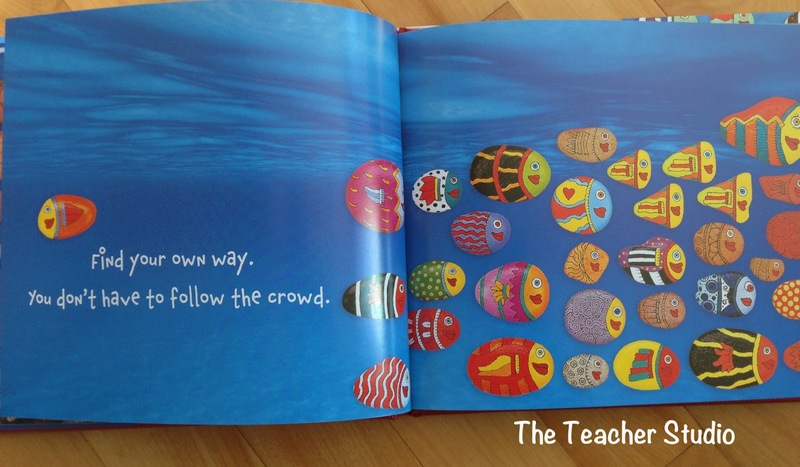 Create unique fish art…each of us starting with just an oval like these beautiful fish–maybe asking students to explore patterning? 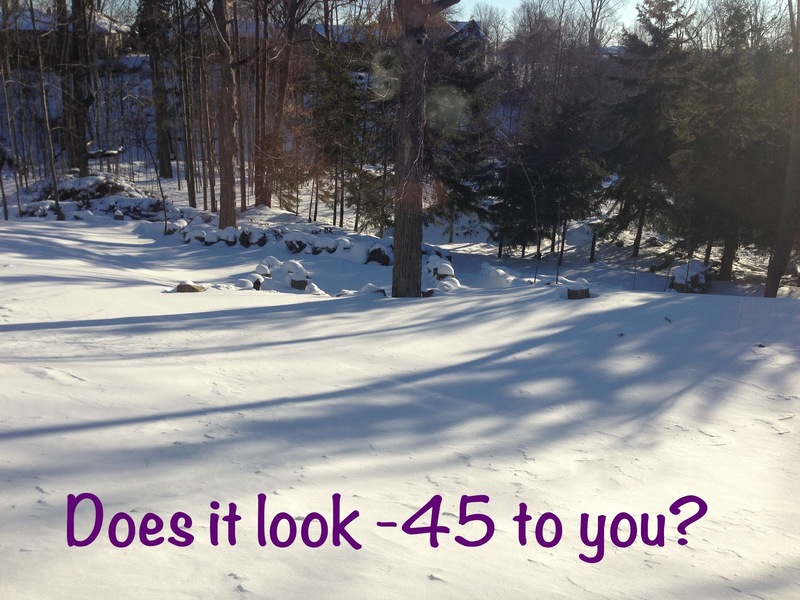 Not sure yet…but I see a beautiful bulletin board in my future! Use the pieces of “wisdom” as writing prompts. 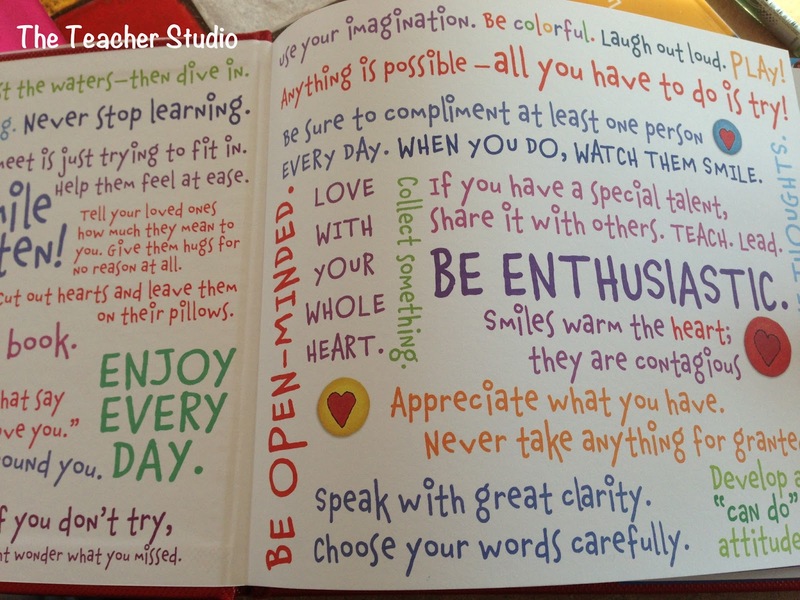 Have students collect other quotations that are meaningful to them and make a mini-book out of them. Create a collage of quotations on the computer to emulate the inside of the covers…isn’t it gorgeous? Look for other texts that have some of these pieces of wisdom as “themes”. Theme is a big deal in the CCSS for us, so I am always looking for ways to help students understand it. Work BACKWARDS! I think it might be fun to have students choose one of the themes listed in the book and brainstorming a list of stories that could be written that have it! For example, one of the pieces of wisdom states, “Develop a ‘can do’ attitude.” That might be a great theme for a sports story about a child who isn’t very good but really wants to make the team and works really hard to achieve his goal. There are countless other stories that could be written with that theme as well. I think kids would love this! Feel free to chime in with other ideas…I am excited to work this little gem into my teaching some time in the near future! To send you off…I wanted to let you in on a “little” giveaway I am involved with…if little means a couple hundred dollars worth of stuff! 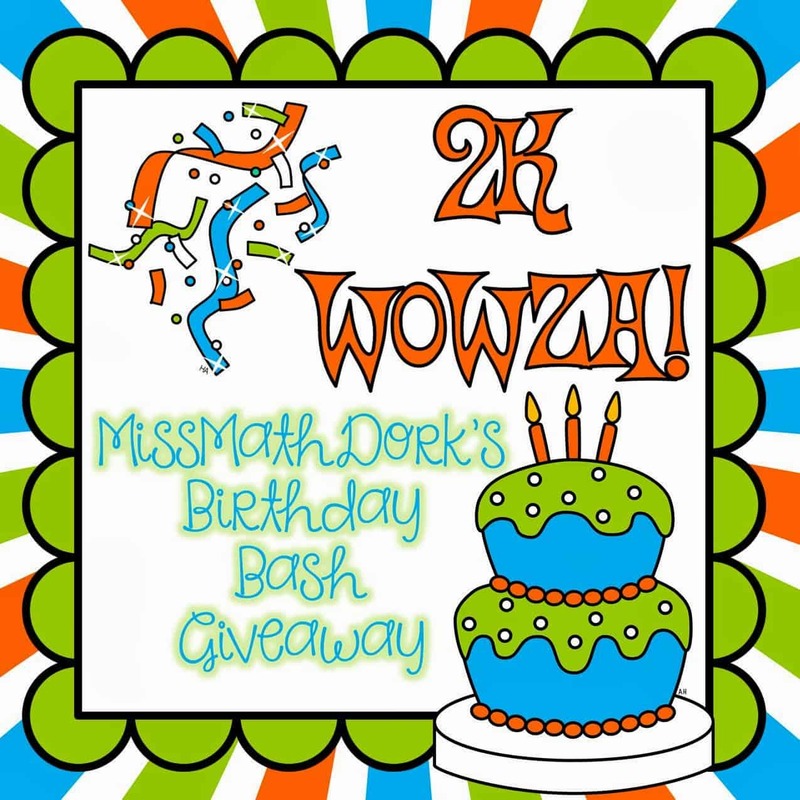 My dear friend Jamie over at Miss Math Dork has celebrated a few milestones this week and is sharing the love. Click here to check it out! Finally…if you missed my blog post yesterday about the AWESOME product hop I am involved in, check it out! Here’s the link–and you have a chance to win a GREAT set of products! CLICK HERE!